Rediscover your inner strength and feel better in your body. If you are ready to bring greater alignment, stability, and presence to your self and your life, the first step is to complete the form linked below. 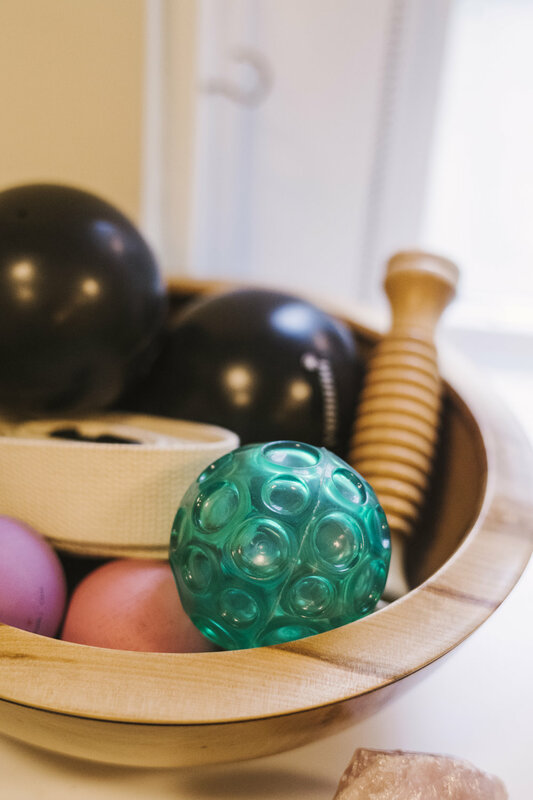 We use your responses to clarify your needs, identify the type of support that’s best for you, and develop a plan that aligns your pilates practice with your desired lifestyle. Complete this form to begin your transformative journey to a more powerful you. "Charlotte Blake Pilates helped me to see that my emotional relationship with my body was just as crucial to overcoming pain and restriction as any physical practice.... I’ve become kinder, gentler, more appreciative and loving toward my body; a shift that has not only paved the way to greater physical strength and ease, but to a more easeful, dynamically strong state of general being." 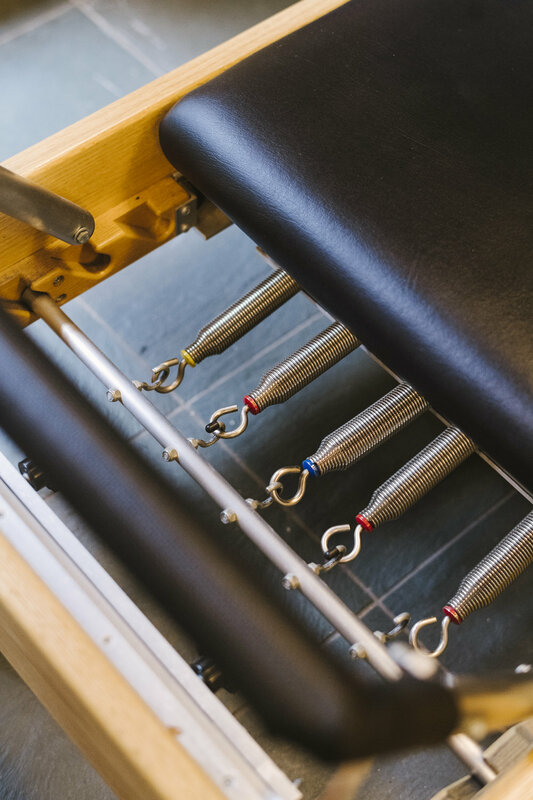 "I can confidently say that Charlotte Blake Pilates changed my life. Not overnight. Not even after a few months. It took time. However, I am sitting here today virtually pain free, and I have taken back control of my life. Charlotte helped me restore my confidence by really listening and tailoring her program. I now work out five days a week and am incredibly happy." "I was feeling stuck.... I was hesitant to go back to a more high-intensity modality like crossfit which has resulted in injuries in the past. I wanted a foundation to build upon, both physical and psychological, that would help me grow the key functions of my body in a sustainable and effective way." Rediscover your inner strength and feel better in your body. 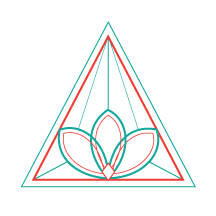 Complete this form to begin your transformative journey to a more powerful you.